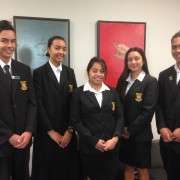 From food, to bathroom fizz and furniture, a diverse group of enterprises from Manurewa High School have progressed through the first round of the Young Enterprise competition. 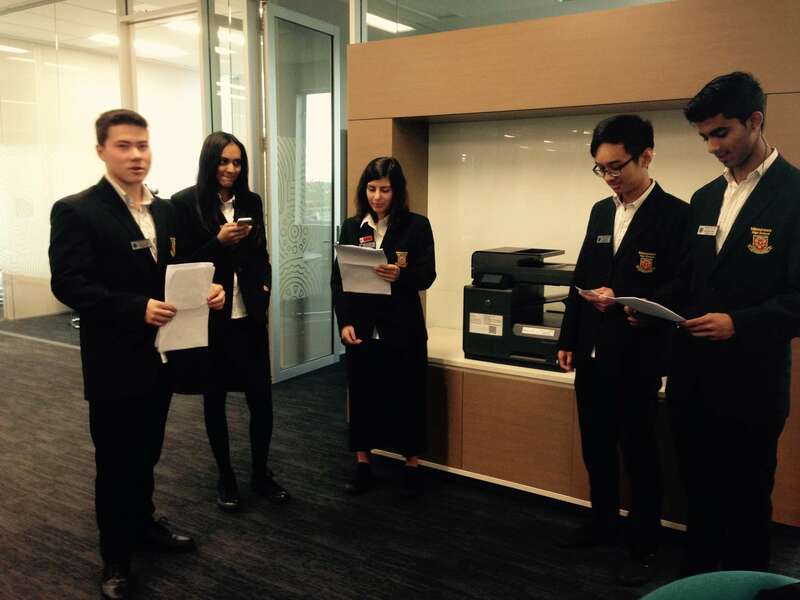 The Dragon's Den style event required groups to pitch their business ideas and present business plans to a judging panel. The next step is a regional final, which takes place on 11 June. Pivot Point Solutions, which upcycles old-style school desks. The idea for the desk came from one of the student executives, who was concerned that she did not have space for a desk in her bedroom, which she shares with two others. The collapsible desk can fit under her bed, and is designed so that she can study from her bed. By creating a better study enviroment, the aim is for more students to be successful in education, and for fewer young people to end up in a pathway to NEET (Not in Employment, Education or Training). 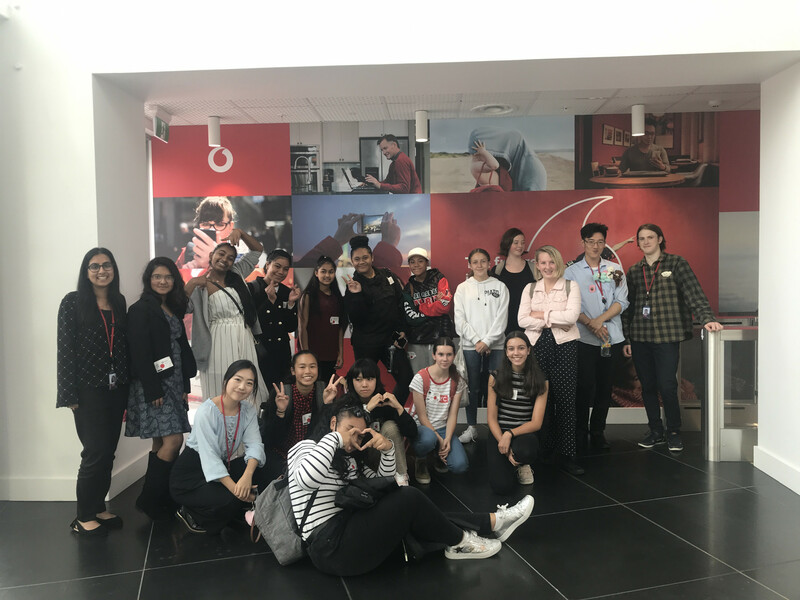 The students are very excited to be in the formative stages of a partnership with the new Integration Facility at Wiri. 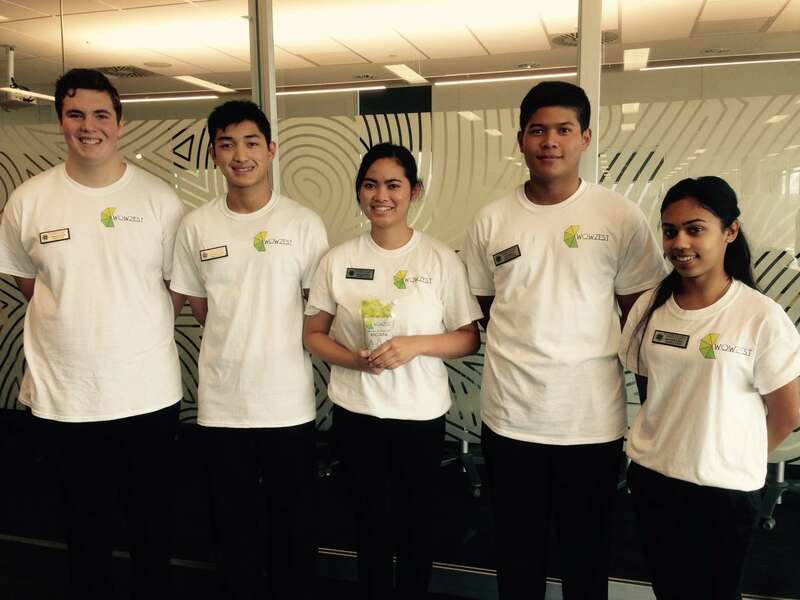 Scentopia New Zealand introducing the 'bon bomb': making fun with science, this group is developing a range of 'bon-bomb' products for use in foot and hand baths. Cambodian Sauce Company introducing 'wowzest': For the first time in New Zealand, this spicy Cambodian sauce is being developed with mentoring from global celebrity chef Sean Connolly. 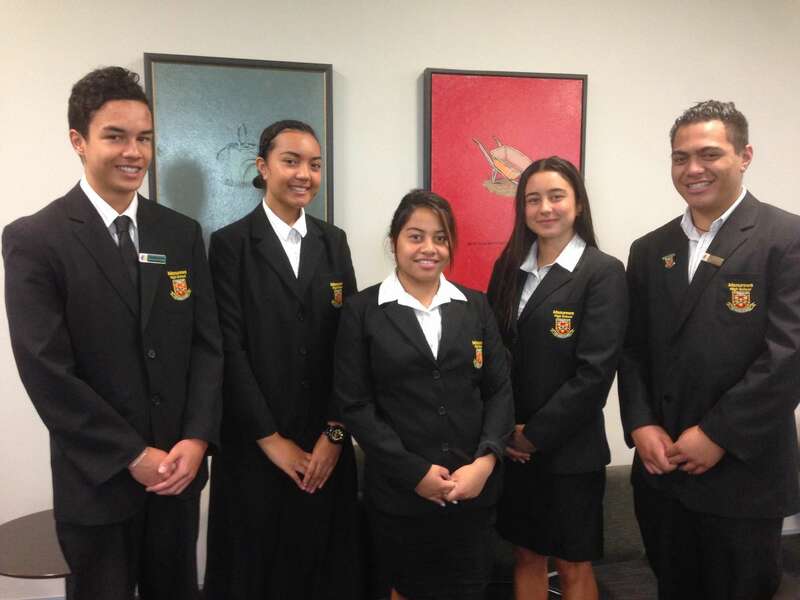 We are delighted that our 2015 Young Enterprise companies are developing the tradition of business success by Manurewa High School students.